Most urban sites have some amount of mineral soil in place when the time comes to install plant material, yet these soils are often assumed – erroneously – to be unsuitable. Historically there have been two approaches to this situation. The default option is to ignore the problem, or make minor modifications such as digging the planting hole twice the size of the root ball and back filling with an imported soil. The second, and very expensive, option is to remove all the native soil and replace it with imported soil. But there is a third option – improving the existing, imperfect soil – that can be a suitable middle ground approach. In order to evaluate this alternative, you must first identify what is wrong (if anything) with the existing soil. In this article the word “soil” is considered as mineral material with particle sizes classified as clay, silt, or sand in the USDA nomenclature system. The term “loam” means soil names with the modifier word “loam” in the USDA soil textural triangle. Note that the term “loam” does not require the soil to have any organic matter content. Even natural soils can have significant amounts of gravel and rock and still grow healthy forest trees so some amount of rock and debris, maybe 15 or more% by volume can be present. Remnant loam soils, usually B or C horizons with fill and or paving added during the development history of the site. These soils may have elevated compaction but never experienced deep grading. These are excellent soils to reuse, often with minimum effort. Remnant soil including good topsoil may be buried under fill layers and can be reused if not too deep. Remnant and imported local loam soils that were deeply graded with horizons and soil types mixed together. These can be reused with appropriate modification. Remnant and imported soil material that are at the extremes of the soil textural triangle, particularly heavy clays, and stony / gravelly materials, and materials that contain significant building rubble. Significant stone, gravel and rubble would be soil with 15-30% by volume. Elevated pH and poor drainage may also be factors in the ability to reuse the soil. These are much more difficult soils to reuse and require understanding of the exact issues with the soil. Soil identified as containing hazardous chemicals. The threshold for levels hazardous to plants are typically much higher, parts per thousand to even parts per hundred, than levels hazardous to people where levels at parts per million may be considered hazardous. Levels hazardous to people may require the soil to be removed even though plants can still grow well. Chemical hazards are a condition beyond the scope of this article – consult a soil expert before considering reuse. Soil conditions don’t always reflect above-ground boundaries. An urban site may have some or all of these soil types distributed horizontally or vertically across the area. Furthermore, soil types may change dramatically over the course of construction, and soil problems identified in the initial site inspection maybe different after a long construction period. Plant-appropriate soil nutrient levels and pH. Understanding both soil type and soil condition is the key to successfully reusing existing site soil. With planning, problematic characteristics can be remedied, or different plant selections made, to adapt to the conditions. The first step in reusing existing soils is to identify the type and extent of the resource. Often in urban areas this is a challenging undertaking. Layers of paving and surface compaction may make typical investigations difficult, and understanding deeper soil conditions is hard work. The investigation of the soil profile, including about the soil below the surface soils, is critical. Often these deeper soils may be a good resource – or they may conceal soil problems that must be addressed. You will probably need to use non-standard soil investigation methods. The following are good references on how to do an urban soil assessment. “Up By Roots – Healthy Soils and Trees in the Built Environment”, James Urban, ISA Publications, 2008” Part 1, Chapter 7, pp 117-144. “Managing Soils that Support Urban Trees (part one)”, ISA publications, 2015. “Soil Management for Urban Trees – Best Management Practices”, B. Scharenbrock, T. Smiley, W. Kocher, ISA Publications, 2014. Once you’ve decided that the existing soils can be reused for planting, it is essential to protect that resource from further damage during the construction process. Taking a flexible approach to soil storage areas may encourage the contractor to agree to its reuse. The two biggest problems common to urban soils are excessive compaction and low organic matter, both of which can be addressed. Compaction can be loosened by turning or deep tilling with a backhoe. Compost, at a rate of about 15% by volume, can be added during the soil loosening to improve organic matter; the resulting soil can be excellent planting soil. Drainage problems can be solved by installing subsurface drainage and/or loosening subsurface hard pans. High pH can also be an issue. PH between 7.5 and 8 is best dealt with by avoiding plants intolerant of alkaline soil; there is a wide range of plants that can grow at high pH. Chemical deficiencies can be adjusted using organic fertilizers, and compost by itself may be sufficient. Chemical toxicity levels are a different problem that needs special attention beyond the scope of this article. There are limitations to the reuse of existing soil. The greatest is probably space. Construction sites are chaotic places where all available surfaces may be needed as the various aspects of the work are completed. Rarely is there much “free” space. If the soils are already compacted, or will later be graded or dug up as part of the process, leaving the soil in place and simply working on them may be acceptable. If the soil has to be placed in a truck, hauled offsite, stored, and then trucked back to the site, even if this is a small distance, cost savings evaporate. The second limitation is a cultural bias against the idea of soil reuse. Designers have been taught to assume that all urban soil is bad and should be replaced. Some may not have the confidence or experience to undertake the relatively simple process of soil analysis defined above – but only a small amount of experience is needed to become familiar with using the tools needed to understand the types of soils that are suitable. I know that this is a skill any designer can develop with a little bit of practice and experience. There is a cultural bias at the construction level as well. 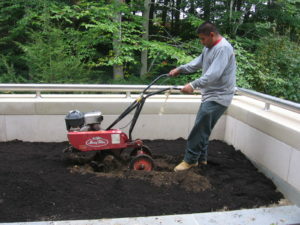 Many contractors have not had sufficient experience with soil reuse and may bid it at no savings, or even a higher cost, than installing imported soil. If you decide to reuse site soil you will need three things: a soil reuse plan, details, and specifications. The soil reuse plan should identify the areas of soil that are to be retained and reused. For soil to be reused with minimum grading or soil movement, protecting the soil from further compaction and contamination must be detailed, including any fencing and restrictions on use by the contractor. 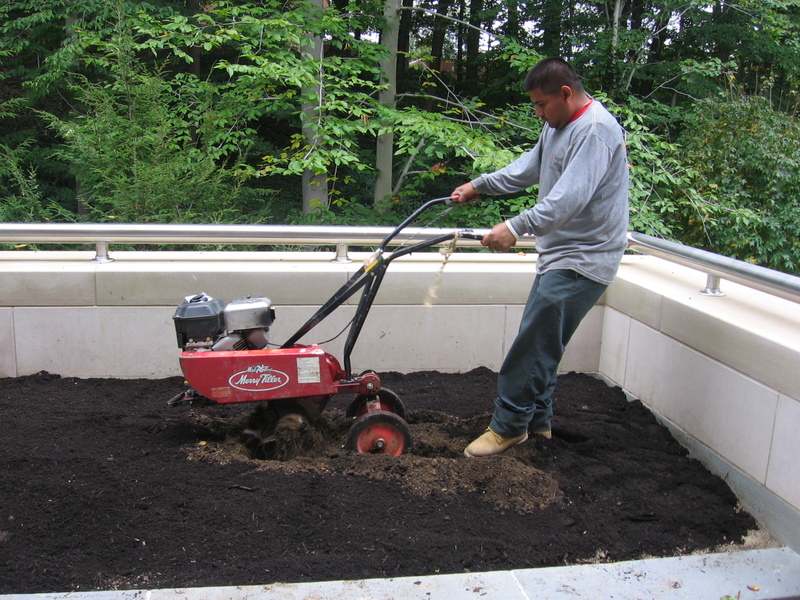 If the soil is to be stripped and stockpiled, the extent and depth of the soil removal should be noted. Any required storage areas must be noted and coordinated with other work and the contractor. 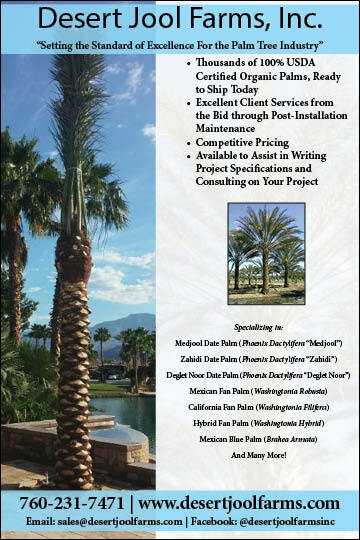 In general, the quality and color of the various soils to be reused should be noted in the plans and specifications. Adding color photos of the range of acceptable soil color and profile to the specification can be useful. Provisions for inspection may be needed to confirm that the assumptions of soil quality are accurate. It may be reasonable to put in an add/deduct unit price to cover the possibility that more soil needs to be removed or imported than the assumed quantity. The newly released soil specifications and details developed by the Urban Tree Foundation are a great resource for this, and include many of the required provisions for soil reuse and modification. Up By Roots also contains a detailed discussion on reusing existing soils. Reused soils may be equal or superior to imported soil for many reasons. They typically have greater amounts of clay and silt which, if it is not pulverized by soil blending machines, can offer improved water retention and equal drainage over high sand imported soil. These soils, when loosened by a backhoe, retain large soil peds and the fracturing improves drainage. In addition, the environmental benefits of reusing soil are significant and include the impact on landfill site disturbance at another location, and the carbon footprint of removing and importing soil. Reuse of existing resources is an important first principle in sustainable development and I urge designers and contractors to actively pursue opportunities to do this on their projects.